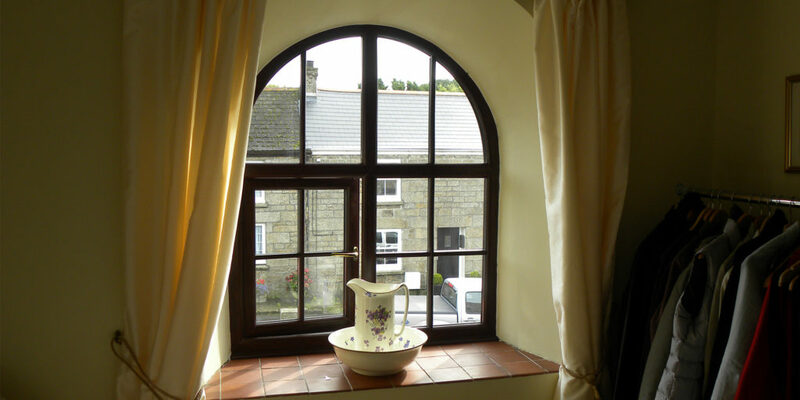 Do it right, with help from window, door and conservatory experts Rodda and Hocking. 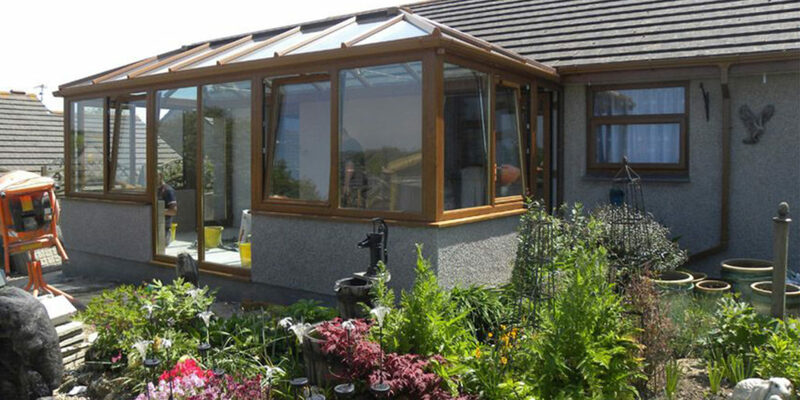 Adding a conservatory to your Cornish abode can really help maximise your home’s glorious countryside or coastal plot, but knowing where to start and what materials to use can soon become a real headache, that is, without the right advice. 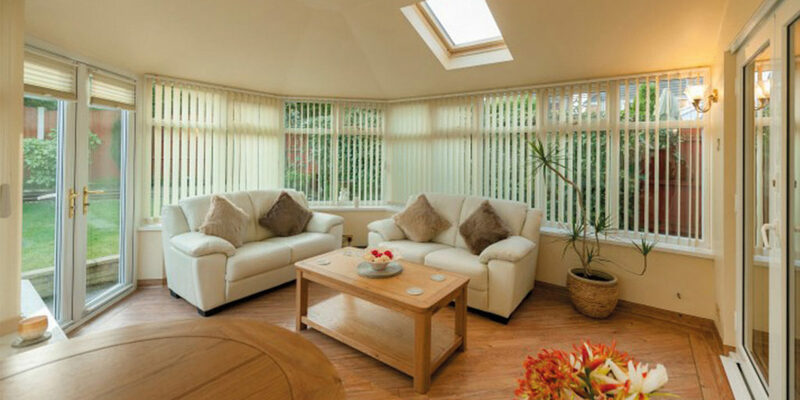 Rodda and Hocking specialises in making your conservatory a living space that’s both beautiful and practical. 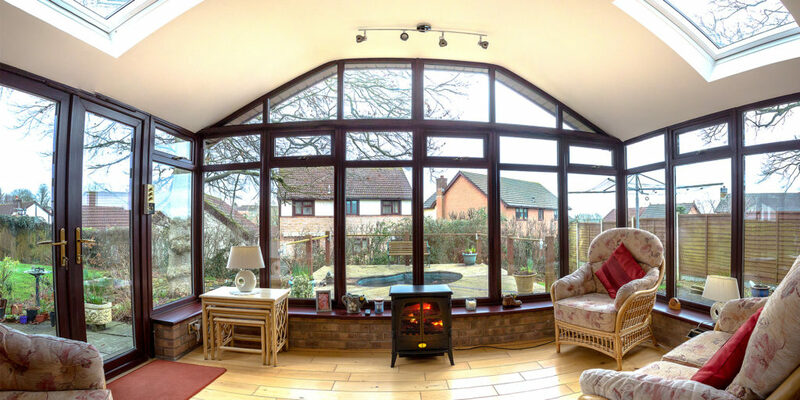 Even if your existing conservatory is looking tired, has leaks, or suffers from inconsistent temperatures throughout the seasons, the team can offer a range of different technologies and materials that can make all the difference. 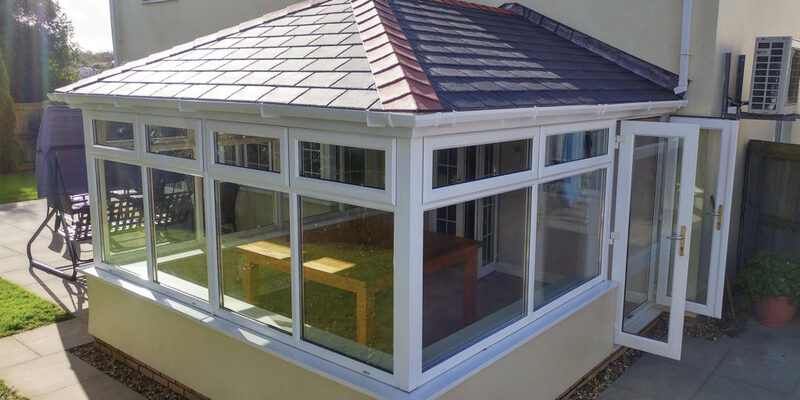 They are, for instance, certified installers of the Supalite and Leka roofing systems, each a revolution in home improvement, offering that tired old conservatory a new, energy efficient lease of life. They’ll also take care of planning and regulations, offering full local authority building control certification as part of the service. 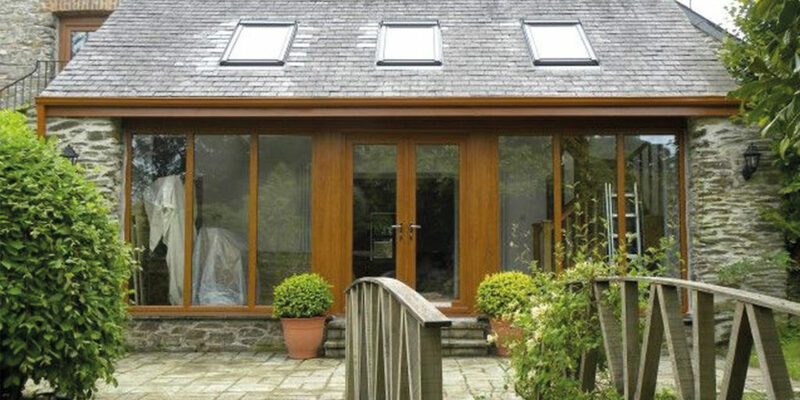 If you’re still asking yourself ‘why choose Rodda and Hocking?’ it might help to know that this impressive Cornish firm was nominated by The Glass and Glazing Federation in 2012 and again in 2015 for the prestigious title of National Conservatory Installer of the Year. Impressive! 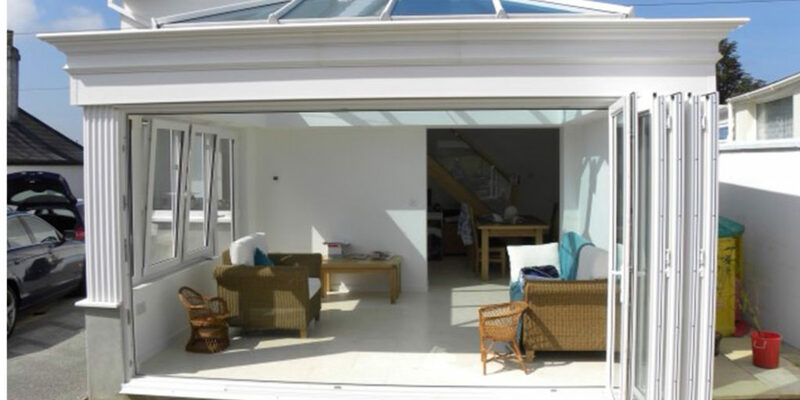 As well as unrivalled customer service and guaranteed assurance that your new addition is constructed to the most stringent requirements, Rodda and Hocking has an extensive range of both traditional and more contemporary designs. 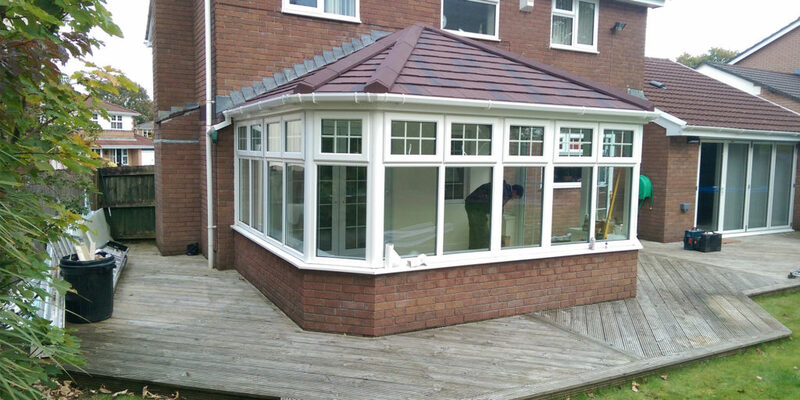 From doors that offer six times the average thermal insulation, to window fittings that are both securely reinforced and beautiful enough to leave a lasting first impression on any visitor to your home, there’s no need to compromise one bit when it comes to either the quality or feel of your new conservatory. 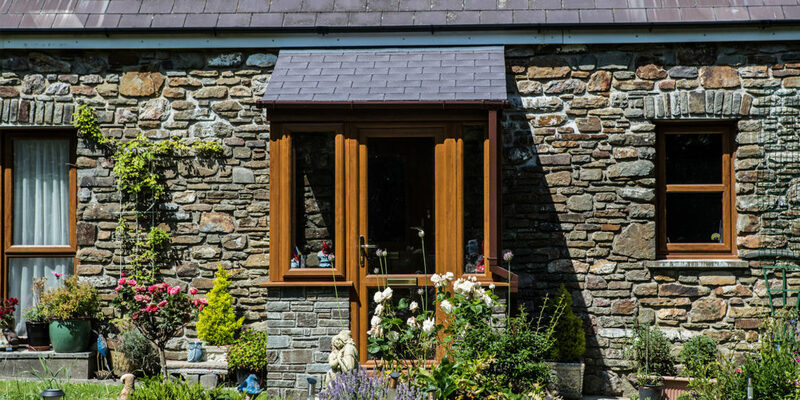 Windows, doors and conservatories are available in any of the RAL colour range, and there’s a great selection of striking colours and wood grain effects to choose from too. The possibilities are endless! The best part is, you’ll receive a ten-year adhesion guarantee, such is the team’s faith in the highly durable finish of their uPVC frames. 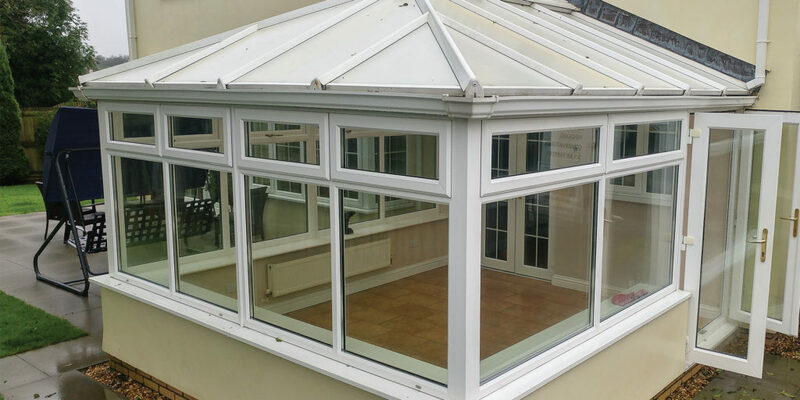 So, if upgrading or installing a conservatory has so far left you scratching your head, why not get in touch with Rodda and Hocking and pick the brains of the experts? "... a living space that’s both beautiful and practical."